Petroleo Brasileiro SA, Brazil's national oil & gas company, leased about 80 percent of the world's deepest-drilling offshore rigs to explore prospects including the Western Hemisphere's biggest discovery in decades. 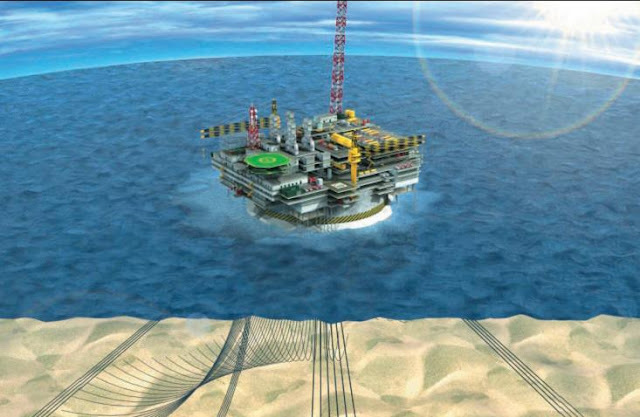 Petrobras, as the Rio de Janeiro-based company is known, is hiring rigs that can drill in at least 3,000 meters (9,800 feet), Chief Executive Officer Jose Sergio Gabrielli said in an interview last month. The world has 21 such vessels, according to Rigzone.com, which tracks the offshore drilling industry. Exploring oil & gas in deep-water is a hard task that has been challenging oil companies for decades. Today, Brazil stands for the top technology in the field, achieved through an intensive research program. As part of this program, known in Portuguese as TPN (translated as the Numerical Offshore Tank) project, Petrobras has enrolled some of the major Brazilian universities and research institutes to achieve new breakthroughs in increasingly deeper production processes, aiming at Brazil’s oil & gas self-sufficiency. TPN’s laboratory was formally opened in 2002 and has been acknowledged as a center of excellence in offshore technology since. 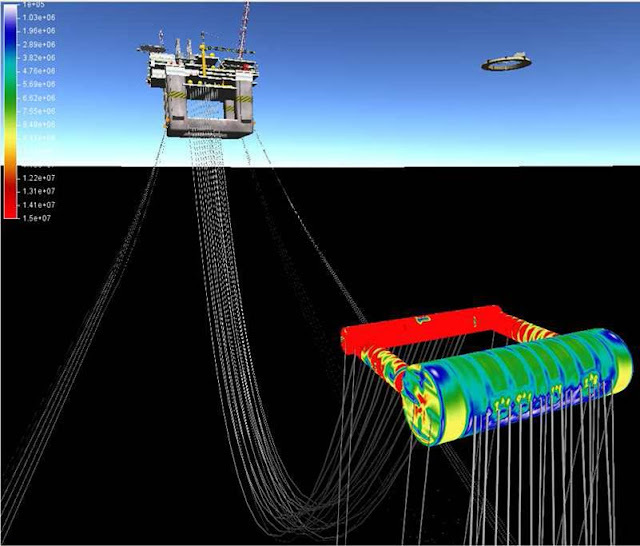 Its main product consists of a powerful computational tool: the Dynamic Simulator, capable of analyzing the complete hydrodynamics of production units as well as structural loads of mooring lines and risers. The main goal of the project is to work as a complement for model basin tests, simulating the whole production system behavior under a wide range of environmental conditions (waves, winds, currents). As a multidisci­plinary research effort, TPN has also contributed to the development of new technologies in various fields such as computer fluid dynamics, non-linear structural analysis, offshore project and management, high performance, massive parallel computing and realistic real-time graphics. 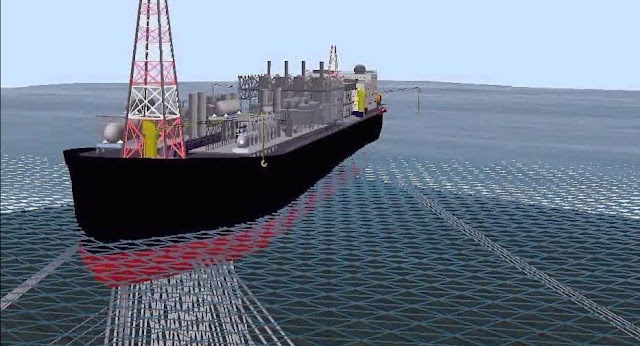 A typical TPN simulation involves complete hydrodynamic modeling of two or more floating units, tenths of mooring lines and about a hundred of riser lines. To perform all these calculations in a reasonable timeline a computer cluster was built to run the simulation. TPN can generate a large amount of data per simulation. To handle such huge datasets a com­plete new environment has been developed: the tpnView. 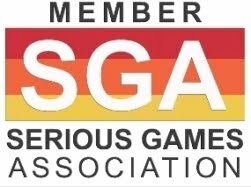 tpnView is based on a Virtual Reality paradigm with emphasis on realistic real-time graphics, immersive scenario and third person interaction model. 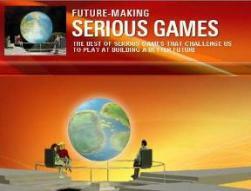 Special care has been taken to ensure geometric coherence and realistic scenario rendering. 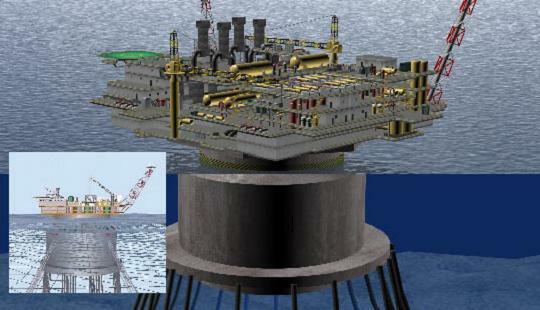 tpnView also manages user inputs to control several simulation parameters such as environmen­tal conditions, loading of floating units, dynamic positioning controllers, etc. Running on both GNU/Linux and Windows® platforms, tpnView provides maximum flexibility and can be used as desktop analysis tool as well as complete virtual environment. To help Brazil maintain its recently achieved goal of oil self-sufficiency, the Numerical Offshore Tank-TPN laboratory at the State University of Sao Paulo (USP) selected shared memory, high-performance computer and scalable SGI InfiniteStorage systems from SGI to employ, and further develop, an exciting new computational fluid dynamics (CFD) code. The CFD code, introduced at Supercomputing 2006 in Tampa by University of Tokyo researchers, is called Moving Particle Semi-explicit (MPS), a Linux® based numerical technique to solve hydrodynamics problems. By simulating floating units in the wave, current and wind conditions, scientists can consider almost all physical phenomena that cause dynamic effects on floating bodies. The advantages of MPS include incorporating non-linear effects on the free surface of fluid, like sloshing and wave impacts that facilitate the representation of the fluid-structure interaction. The lab, using their TPN code, has started to incorporate the MPS method in their simulator to represent more precise non-linear phenomena of the waves and fluid structure interaction. MPS is a complementary code to TPN at present, but through development on the SGI Altix system, the Lab foresees MPS becoming their main research tool in the near future. Brazil reached oil self-sufficiency in 2006; 80% of that oil comes from deep waters off the coast of Brazil in the South Atlantic Ocean.